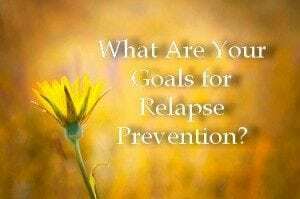 Addiction Project – Relapse Prevention Hypnotherapy – Recovery Now, Inc.
What is the Addiction Project Method for Relapse Prevention? The Addiction Project is a powerful program that uses Hypnotherapy to free people from the fear of relapse, create a life they love and stop the cravings and triggers. This method has helped thousands of people around the world for over 20 years. Our hypnosis session reach into the core issues that cause addictions. The method changes how the neural pathways are activated and creates a new reaction to life events. It addresses the physical, mental, emotional and spiritual aspects of ending addiction and relapse. Why utilize hypnotherapy for treatment of Addiction? For over a decade this method has helped people who have failed repeatedly with sobriety. massive change in their beliefs, values and triggers. 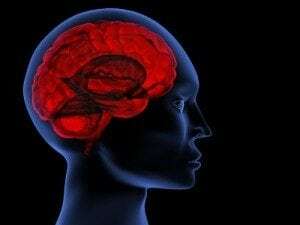 Training the brain is completely ignored by most treatments centers and as a result the failure rate is over 90%, which is the same as someone quitting cold turkey, on their own. The treatment uses innovative methods that create strength, commitment, and power in former addicts. The result is people taking charge of their life with goals and motivation and freedom from their addictions. The method uses hypnosis to eliminate the triggers that cause the relapse and create a new positive reaction in the subconscious mind. What is involved with the Addiction Project Method? This program is based on the science of relapse prevention and uses the brains neuroplasticity to stop cravings and stop relapse. The methodology includes an intensive daily practice of mindfulness, visualization and hypnosis.